Digitalization is disrupting familiar business models and processes in each business sector, forcing companies to assess their current business models and innovate new ones. 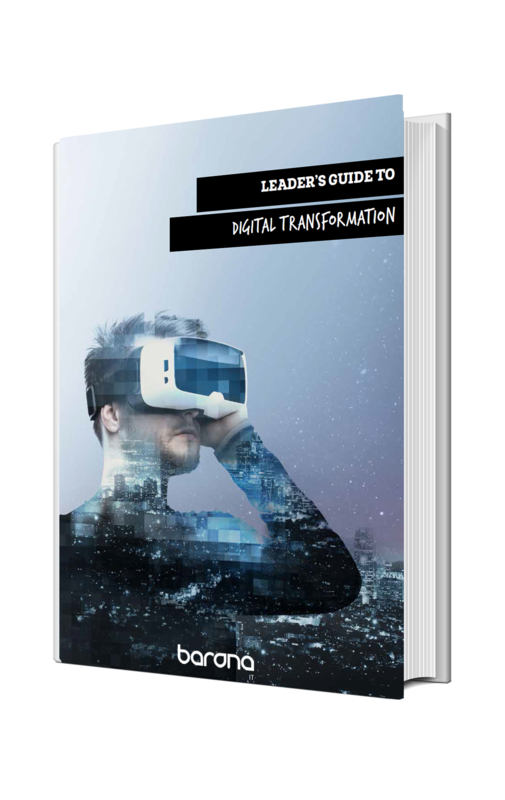 This is a comprehensive guide to digital transformation – how to build your organization’s abilities for digital development and how to successfully lead the change management process. This guide has been co-written with the digital experts of our corporate community, Barona Group. The book is based on our own experience and their expertise.